The louder the sound, the shorter time you can listen to it. Check the quality of your earphones. Consider (quality) headphones as a better alternative. Enjoying music from your iPod, Mp3 or other portable music players can strain your ears. 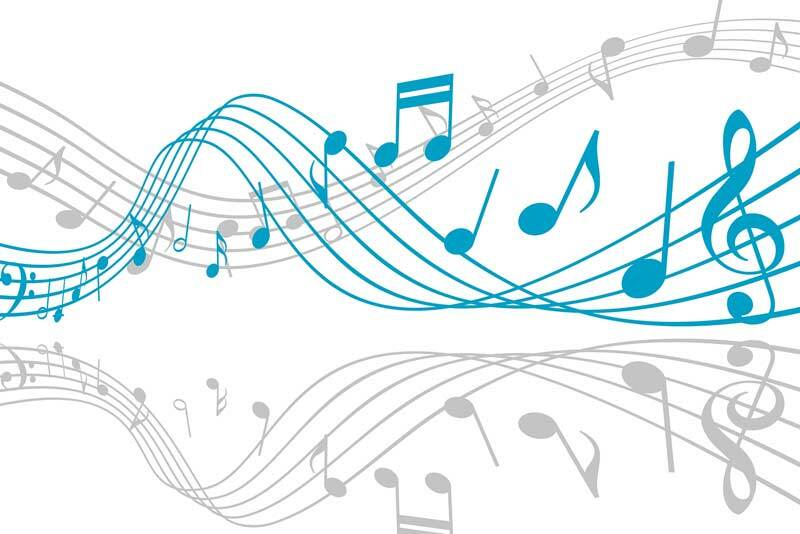 Hearing loss caused by music or noise in general happens very slowly over time which is why it is so important to tone down your music. We only have one set of ears - there are no spare parts. An iPod's maximum volume is more than 10 times as loud as the recommended listening setting, and the damage caused by prolonged listening is irreversible. For peace of mind have your hearing checked to make sure it has not already been affected. It is a bit like setting "speed limits" for your music listening. In general it is recommended to always keep your volume below 85dB to keep your ears safe. Try the 60/60 rule - Never turn the volume past 60% and only listen to music with ear buds for a maximum of 60 minutes per day. Give your ears regular breaks – at least five minutes every hour. If your personal music player has a ‘volume limiter’, go to "settings" and set limits. Most iPod's and Mp3 players have free ear buds as standard. 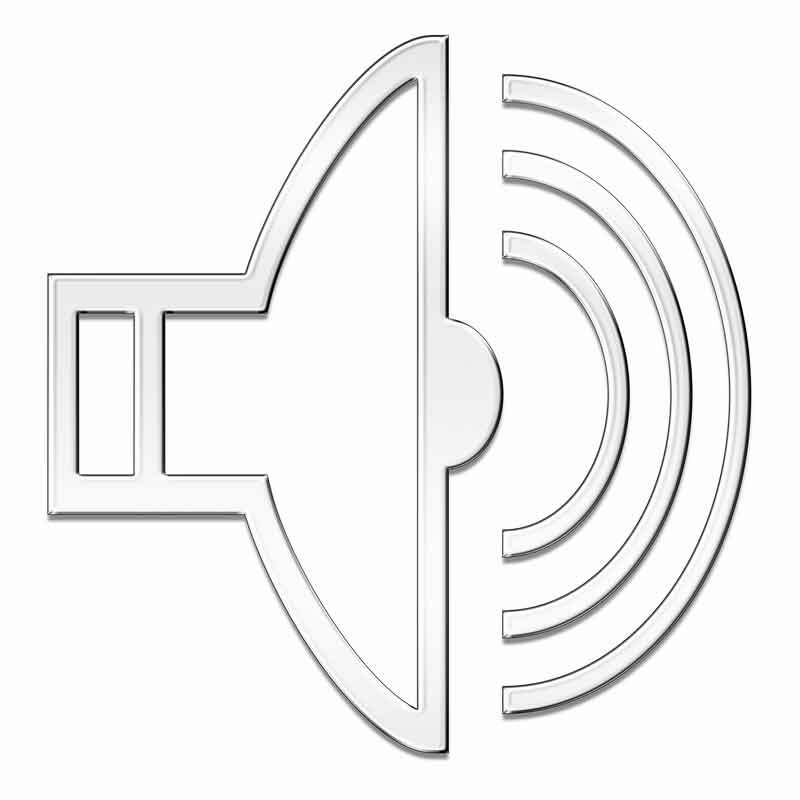 However, the quality can be poor as they are leaking a lot of sound and letting in background noise. As a result, you turn up the sound in order to hear the music properly. 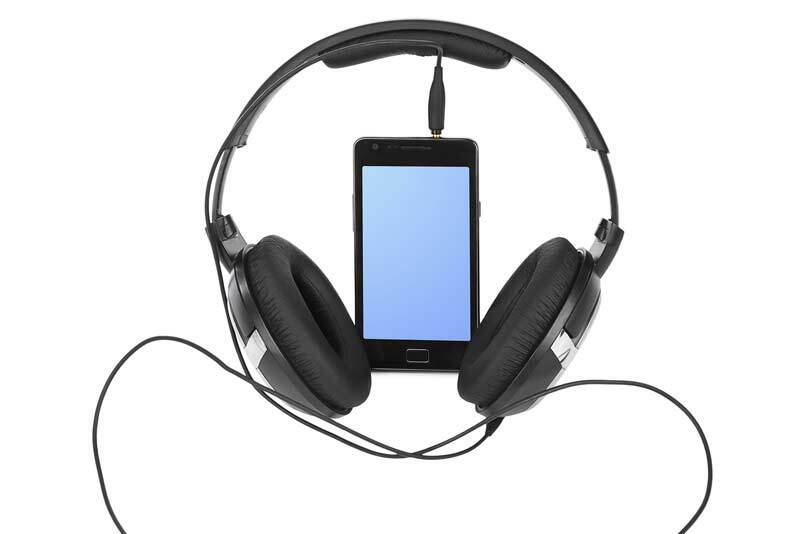 Compared to ear buds, headphones put the source of sound farther away from your inner ears. This extra space can protect your eardrums from the strain of listening to direct noise. Switching from ear buds to headphones could be wise as they isolate the background noise better, enabling you to listen at a lower volume. It is important to have some good quality ear buds or headphones. Noise-cancelling or sound-isolation headphones block out background noise so you are less likely to turn up the sound volume of your iPod or Mp3 player. These do not need to be very expensive and can be found in most music stores. But remember, you still need to keep the volume down to avoid damaging your ears. Check out whether you might have a hearing loss and get the hearing result send directly to your email. 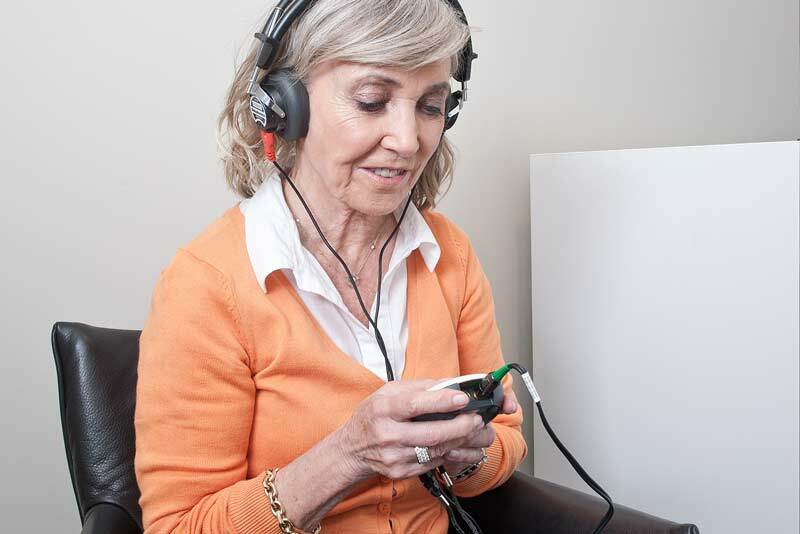 If you suspect that you have a hearing loss call 0800 612 7978 or book an appointment online. Can music damage your ears?